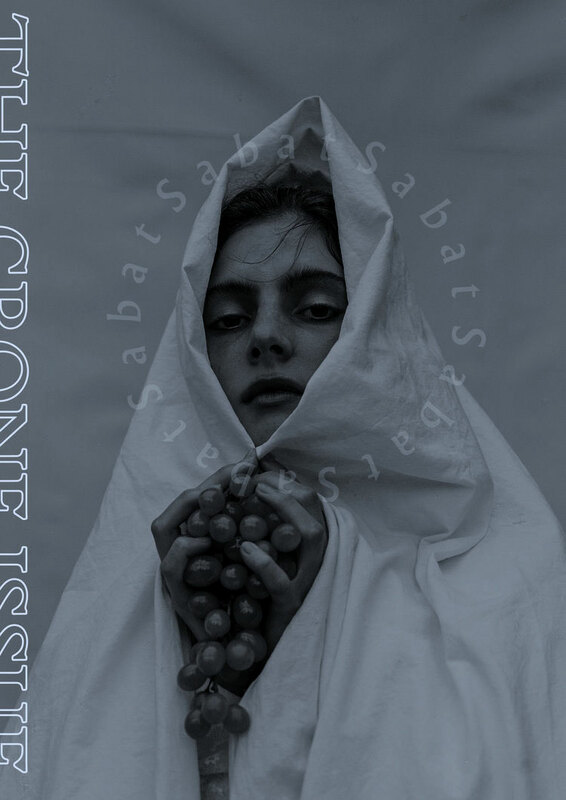 Bearing the subtitle The Power of the Cadaver in Germanic and Icelandic Sorcery, Cody Dickerson’s The Language of the Corpse is a short little treatise from Three Hands Press. Running to just 76 pages, undivided by chapters and with type set at a fairly large point size, it is an enjoyable one-sitting read that feels more like an extended essay or brisk thesis than a full book. 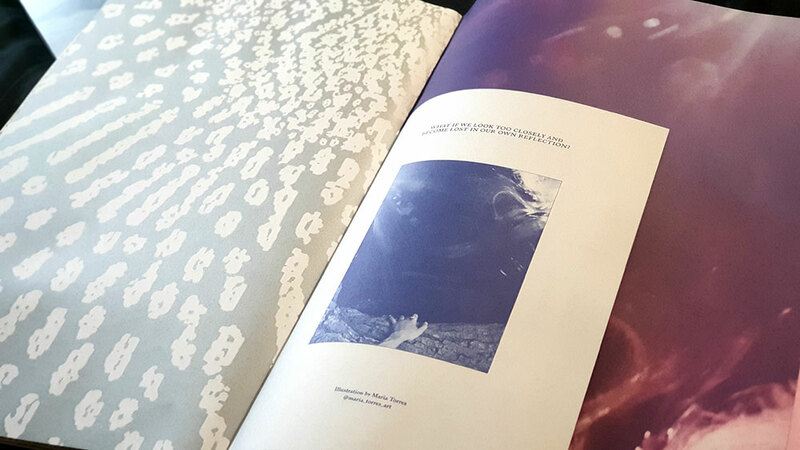 This puts it in the company of another recent title from Three Hands Press, Richard Gavin’s The Moribund Portal, with which it shares a certain focus on matters of quietus. As the title and subtitle make obvious, the subject in hand here is a corporeal one, concerning itself with both symbolic and actual use of human remains for metaphysical purposes. 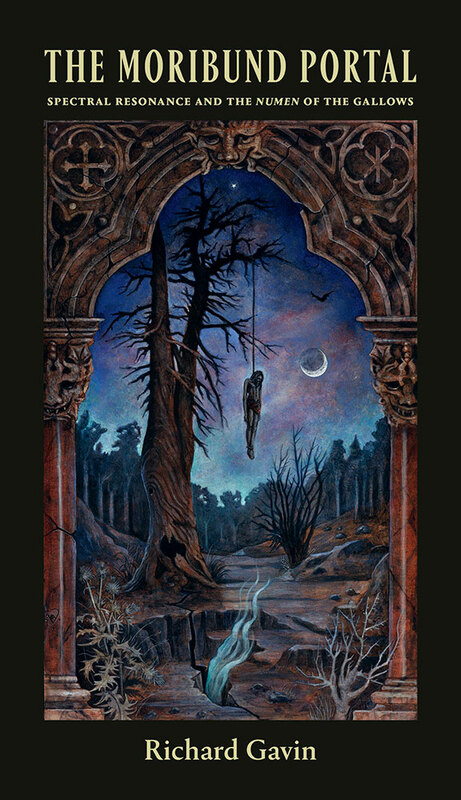 Dickerson frames this consideration with Óðinn, who as Valföðr and Hangadróttinn, makes a fitting embodiment of the themes of death and vital remains that follows. While he doesn’t feature prominently throughout the rest of the book, it’s clear with this introduction, and his return at the conclusion, that from Dickerson’s perspective, he oversees it all. 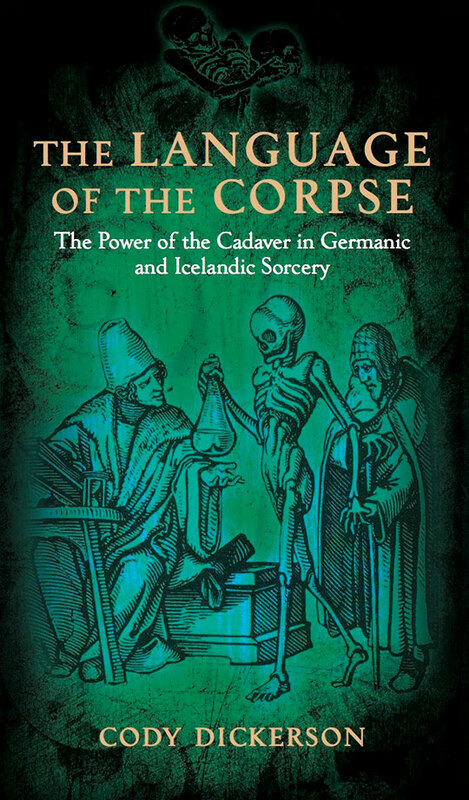 The book’s remit allow Dickerson to amble through a variety of related objects, predominantly associated with Western Europe and more specifically with Scandinavia, where reanimated corpses loom large as symbols of eldritch alterity. Indeed, if there’s one theme here it’s how the remains of the dead, be it an entire body or the singular hand of glory, provided a method of congress between this world and others. For example, those Iron Age people whose bodies have been found in peat bogs may have been victims not of just sacrifice (in itself a form of connecting with the divine) but of augury, with their intestines read for import and wisdom. As Dickerson eloquently puts it, the corpse then acts as an agent by which the living gain access to the wisdom of the gods, becoming “a symbol of the highest degree of exchange between man and the divine,” and thereby the greatest possible offering. It is this sense of communication, of touching the divine, which can then be seen in the other examples that Dickerson draws on from across a substantial span of time and distance. Whether it’s figures sitting on burial mounds in saga literature, the necromancy of sixteenth and seventeenth century Icelandic sorcerers, or the belief in the apotropaic and sanative power of an executioner’s touch, there is a sense of death acting as a transmitter of power and knowledge, and for good as much as for ill.
There’s a certain familiarity that occurs in The Language of the Corpse, with little areas being covered that anyone immersed in this here milieu will, or should, have at least a passing awareness of due to their ubiquity. The intersection of mandrakes with this topology is the most obvious one, hitting all the usual talking points when discussing their connection with death and the gallows. Similarly, a brief foray into the idea of mumia, a protoplasmic cure-all made from human remains, echoes a similar survey of the subject from Daniel Schulke’s recently reviewed Veneficium. 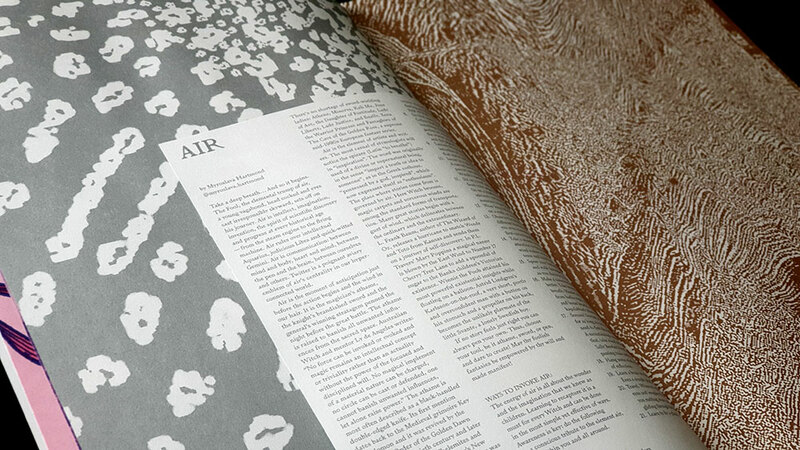 Dickerson writes in a style that fits rather well with Three Hands Press. While not as ornate or antique as some of his companions, he nevertheless deftly employs a well-furnished lexicon and is able to dip into a conversational, but not too informal, turn of phrase when required to address the layreader. This is all, in turn, competently and thoroughly proofed, with no significant complaints from your humble reviewer. 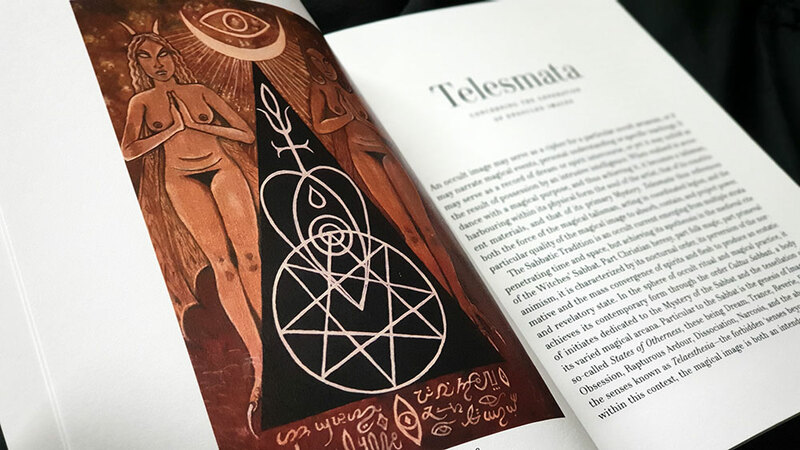 The Language of the Corpse has been made available in three editions: a trade paperback, a hardcover edition of 1,000 copies with a dust jacket, and a deluxe edition with special endpapers and quarter leather binding. 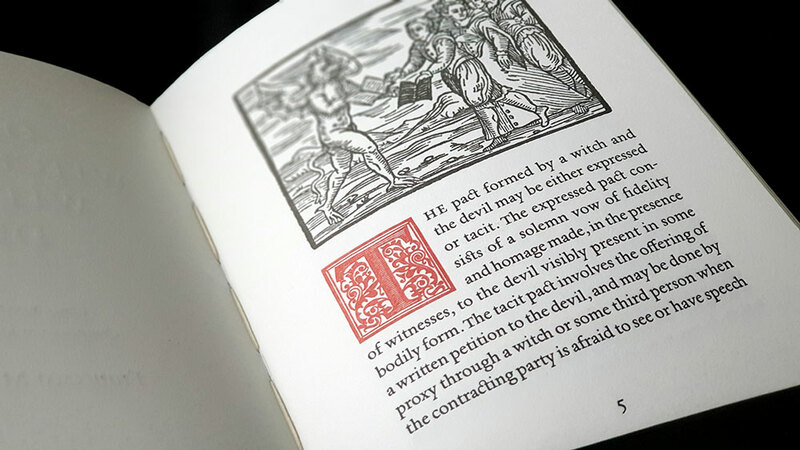 The dust jacket and paperback version features a collage designed by Bob Eames, based on The Physician from Hans Holbein’s The Dance of Death, while the front and back of the hardcover edition is debossed with a lovely floral skull motif, cruelly hidden by said dust jacket. Sandra Ingerman is best known to this reviewer for her collaborations with ambient musician and percussionist Byron Metcalf, producing the album The Spirit of Healing and the standalone Winter Solstice track A Healing the Earth Journey with Dashmesh Khalsa also. 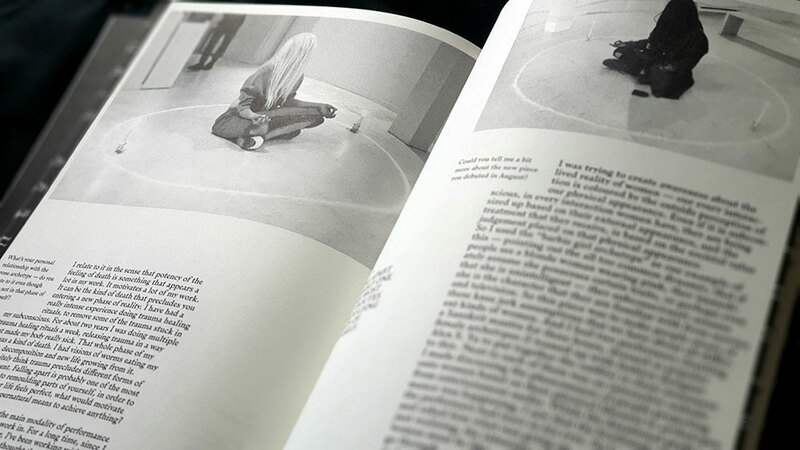 In her introduction, Ingerman details her first encounter with shamanism in a workshop she took for nothing more than extra credit whilst studying at the California Institute of Integral Studies in 1980. The workshop was led by Michael Harner and it was this that introduced her to the concept of shamanic journeying. Since then, Ingerman has incorporated the practice with her background in psychotherapy, creating a method to expand consciousness, empower, and provide guidance. 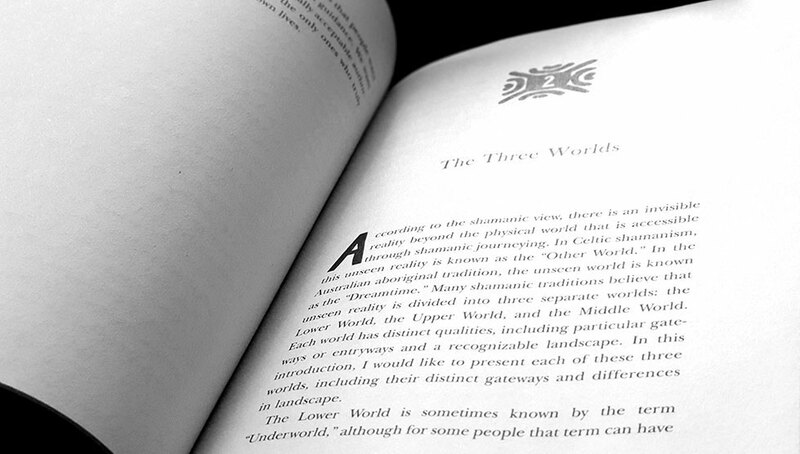 At the outset, Ingerman makes it clear that she is not providing instruction on how to become as shaman as such, merely using a technique that, she says, is common to all forms of shamanism; or to quote directly, common “to all cultures,” as she rather recklessly claims. This is an idea drawn from Harner, and it’s clear that what Ingerman presents here is very much in his mould, with all the corners shaved off and made clean and presentable. As a result, the shamanism discussed here is shorn of any context or examples, and is assigned broad, universal principles in something of an essentialist, categorical manner. 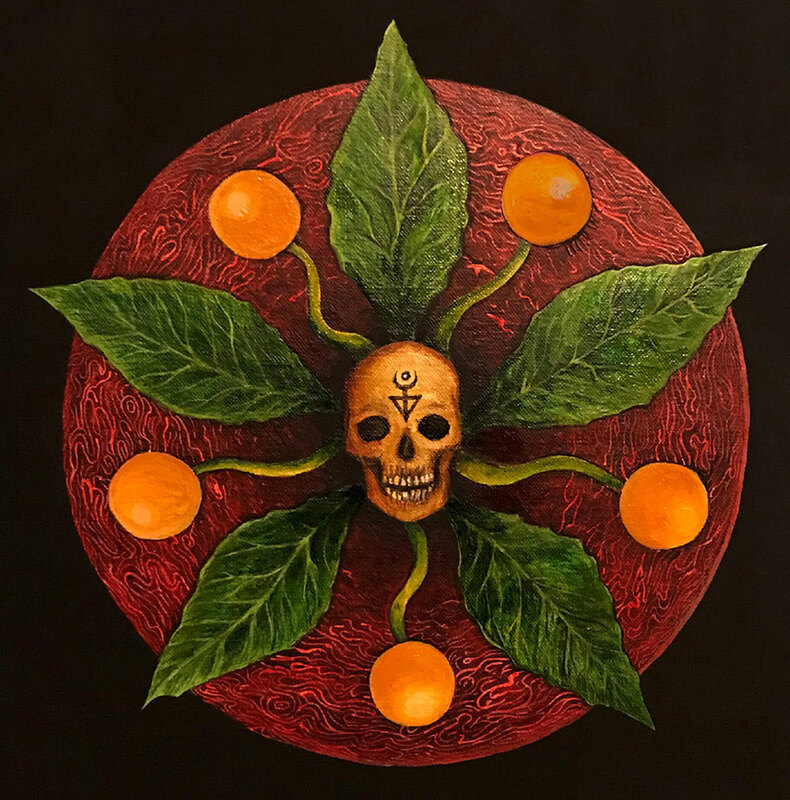 The shaman, then, comes across as the type of bland, clean and very vanilla spirit worker that might very well give workshops at the California Institute of Integral Studies. 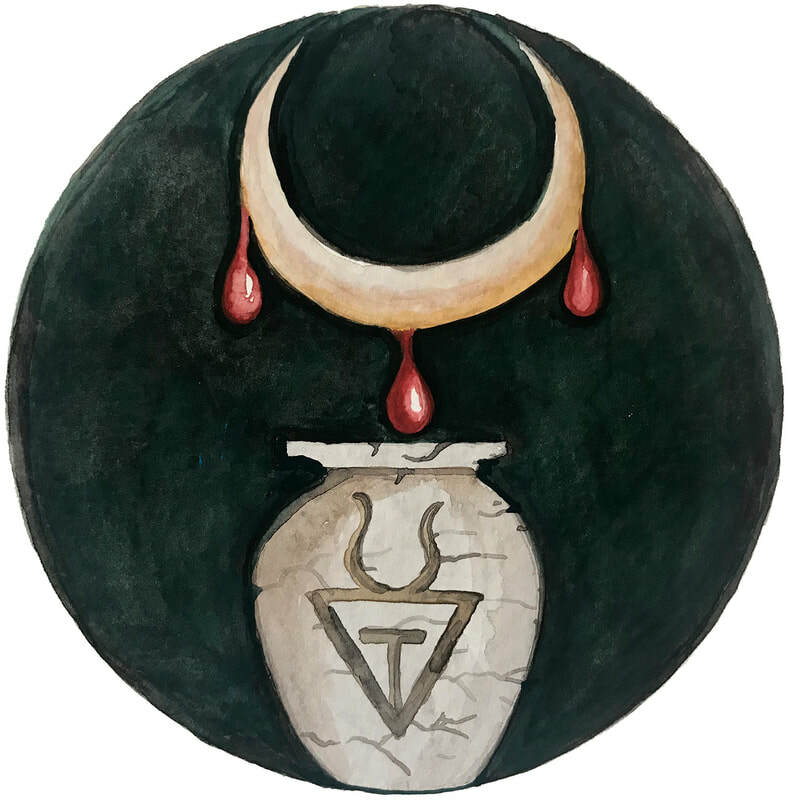 They “maintain harmony and balance in their communities” – whatever that means – and, by omission, presumably are never feared, never perform maleficia, and never kill or injure through magic or otherwise. Unsurprisingly, such malicious sorcery isn’t listed as one of the three common causes for illness in a shamanic worldview, which in rather contemporary parlance, are instead loss of power due to depression or illness, soul loss from a traumatic event, or spiritual blockages and negative energies that a client has taken on due to a loss of power or soul (which sounds pretty much like the first two anyway). 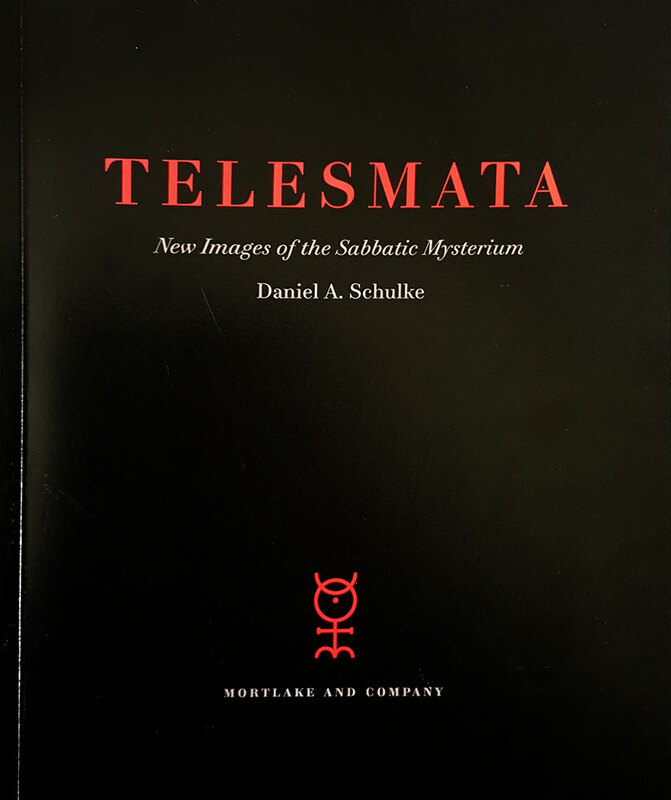 While the subtitle does mark this book as being for beginners, and it comes in at under 90 pages so there’s not a lot of space for elaboration, a real sense of what shamanism can entail, with actual anthropological examples, would have made its basic premise more convincing. Instead, the bovine excrement detector is constantly releasing a high pitch siren as time and time again what is being broadly described doesn’t ring true; not because the details are wrong but because there are so often no details. Ingerman’s instructions are simply and straightforward, unburdened as they are by any referencing of sources or verifiable anecdotes. 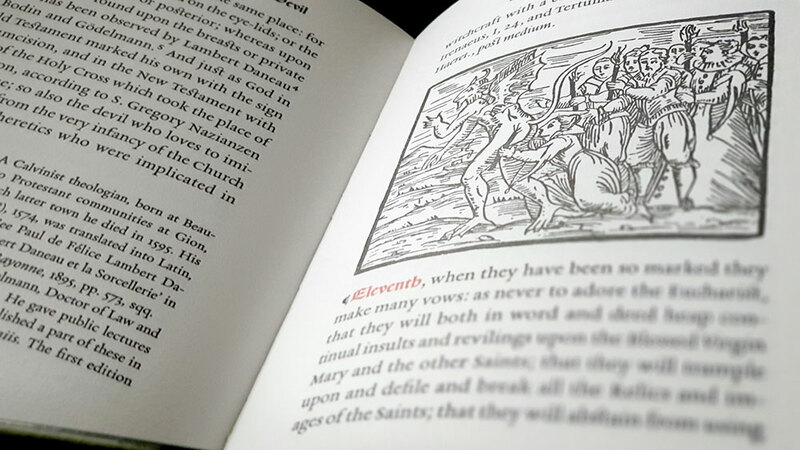 This suits the type of book it is, with everything refined and distilled down to a palatable set of guidelines. She describes how to travel to the lower, middle and upper worlds, and of encountering power animals and spirit guides; nomenclature which reveals the intended market (especially when she says it is common to have a unicorn or Pegasus as a power animal; alrighty then). The technique here is effectively visualisation (of a type that while not guided, at least contains a fair dose of suggestion) with a percussive soundtrack, and it’s only said sound and the use of a broadly shamanic lexicon that makes it feel anything like shamanism. Indeed, the prevailing sense is that of it being nothing more than a therapeutic exercise that a psychotherapist might have a patient undergo as a creative imagination exercise. 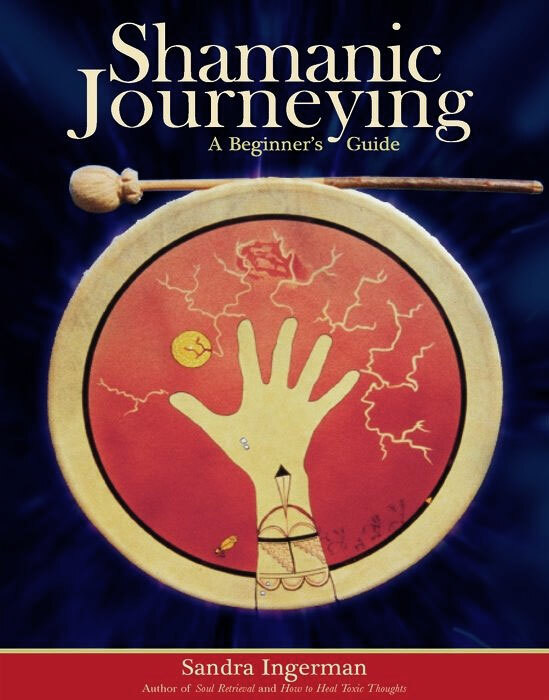 Shamanic Journeying: A Beginner’s Guide comes with a CD featuring drumming for three journeys. Running to 12 minutes, 20 minutes and 30 minutes, these three tracks are simple, unadorned and effective drumming pieces, the first beginning with rattles and whistles, and the second featuring double-drumming. John Lindow, Professor Emeritus of Old Norse/Folklore at Berkeley, has a few significant academic contributions here on the Scriptus Recensera shelves, most notably his substantial Norse Mythology: A Guide to the Gods, Heroes, Rituals, and Beliefs. 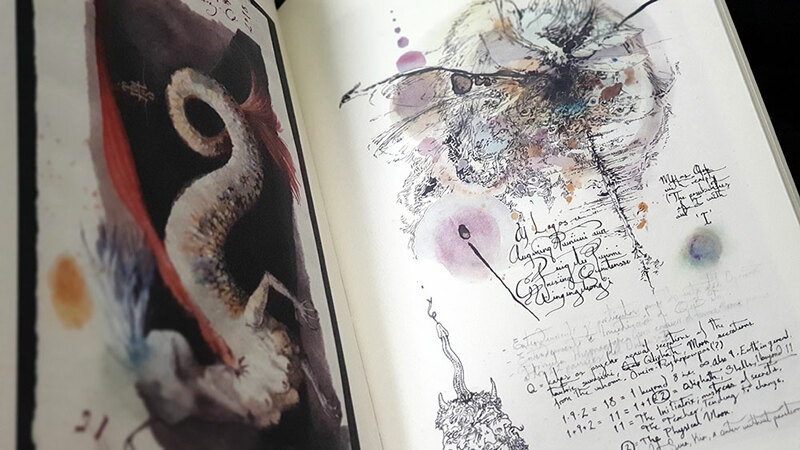 Published by Reaktion Books, Trolls: An Unnatural History feels a little more public-facing, sitting alongside similar popular cultural history titles on the likes of dragons and other fantastic beasts. 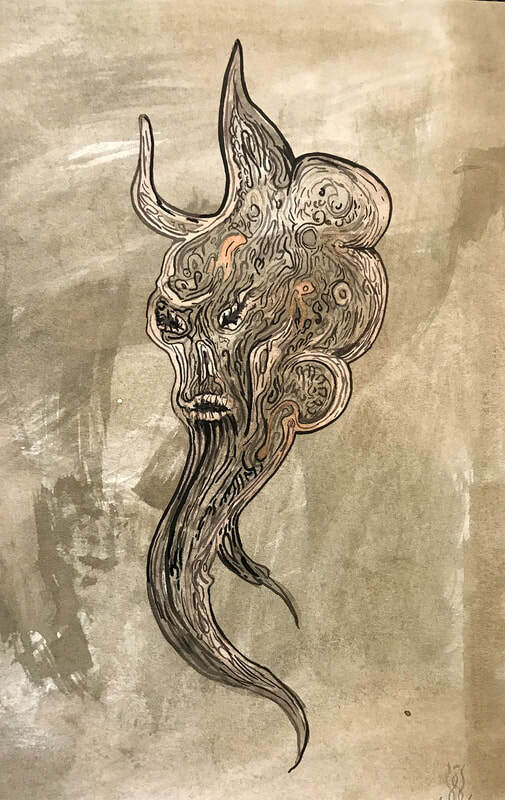 This is something suggested by the John Bauer painting from Bland tomtar och troll used on the cover, with its archetypal imagining of what a Swedish troll looks like, all immense hunched frame, large nose and shaggy hair. 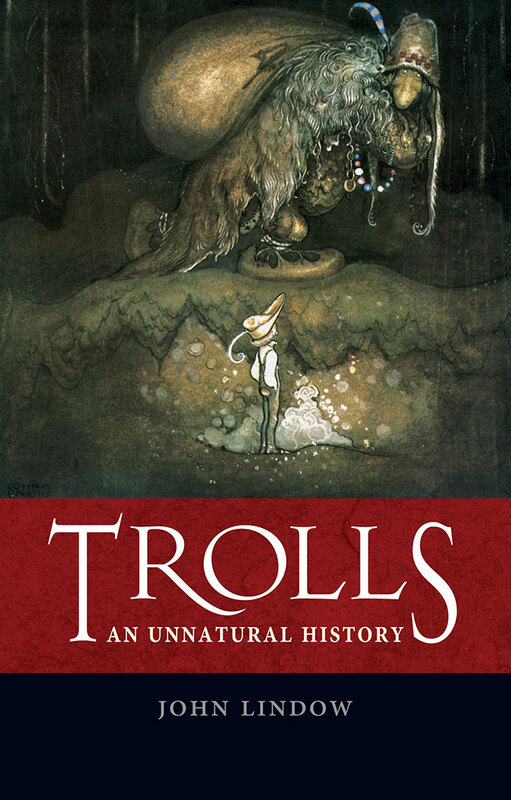 But there is more to trolls than this popular folk image, and as a result, there’s more to Trolls: An Unnatural History too. While there is noticeably more consideration within these pages of the Bauer-like troll of folklore, and that figure, fittingly, looms large throughout, Lindow provides a thorough consideration of the first trolls, those of the earlier Old Norse sagas. In these sources, beginning with a poem by ninth century court poet Bragi Boddason, trolls are defined by their indefinability, being creatures that are described in a variety of sometimes contrary ways, with the only consistency being their designation as Other. These trolls, rather than being the bogeyish figures of later folklore, are closer to gods, being forces of nature and the alterior, often synonymous with giants and other broadly defined eldritch beings of death, the wild and the cosmological landscape. Lindow shows that these characteristics, this liminal insolubility, is not something incongruous with later folklore depictions of trolls (just as the various uses of the name in modern parlance can be read as relating, in various ways and degrees, to its original inscrutable descriptions; perhaps with the exception of the Trolls of World of Warcraft, you come get da voodoo). Indeed, the inability to control by definition made the term a catch-all one that could be as easily applied to a range of supernatural creatures as it had been in the Viking Age. 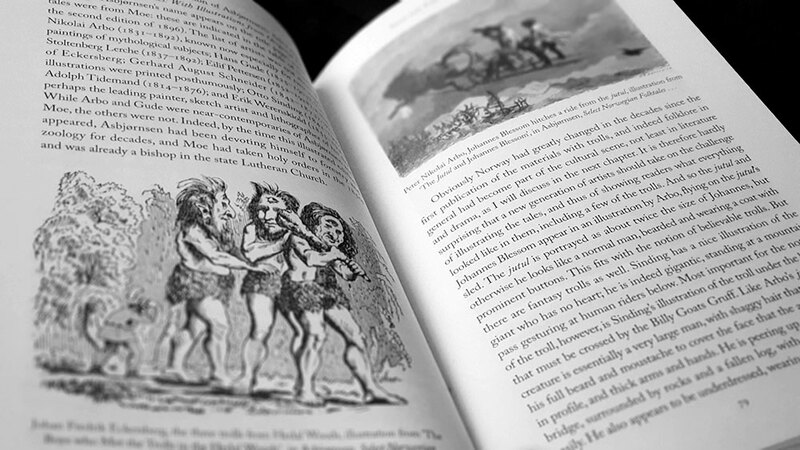 Perhaps the most enjoyable section of Trolls: An Unnatural History is the somewhat awkwardly titled fourth chapter Fairy-tale Trolls and Trolls Illustrated, which begins, as indicated, with a discussion of the evolution of trolls stories from folklore into the more codified realm of fairy tales. 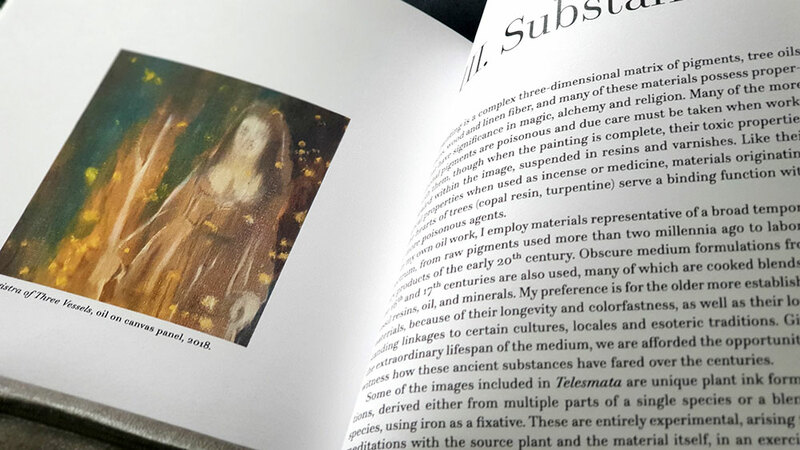 This is then followed by a thorough survey of how these literary illustrations were complimented by actual illustrations, in the works of such artists as Johan Fredrik Eckersberg, Peter Nikolai Arbo, Otto Sinding, Erik Werenskiold and Theodor Kittelsen. 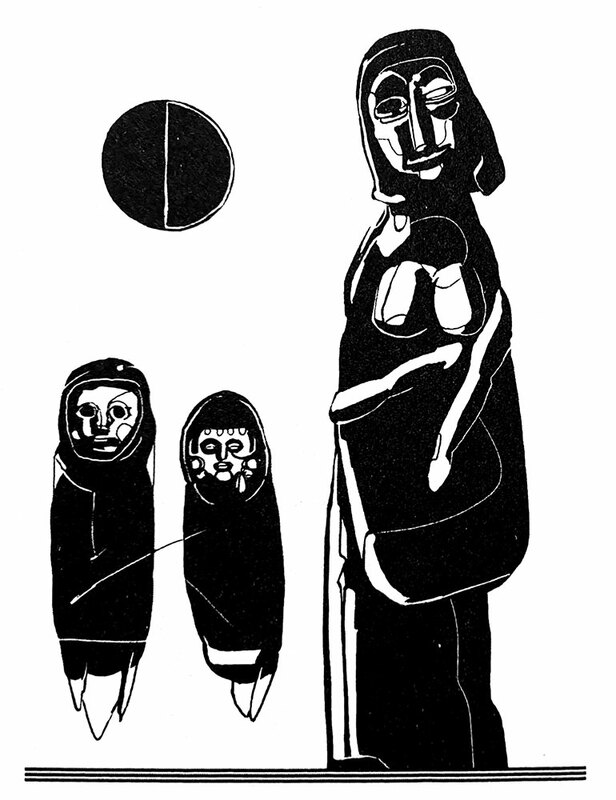 While we are dealing with single artists with singular visions, these images are interesting because they presumably do represent the multiplicity of ways in which trolls were visualised in the mind of nineteenth century Scandinavians. Lindow tracks this evolution of thinking, showing how the unresolved imagery of Eckersberg (in which trolls are largely just wild men) and other illustrators was gradually distilled into a very particular visual language, as seen in the work of Werenskiold and Kittelsen, with the troll’s corporeal monstrosity writ large. 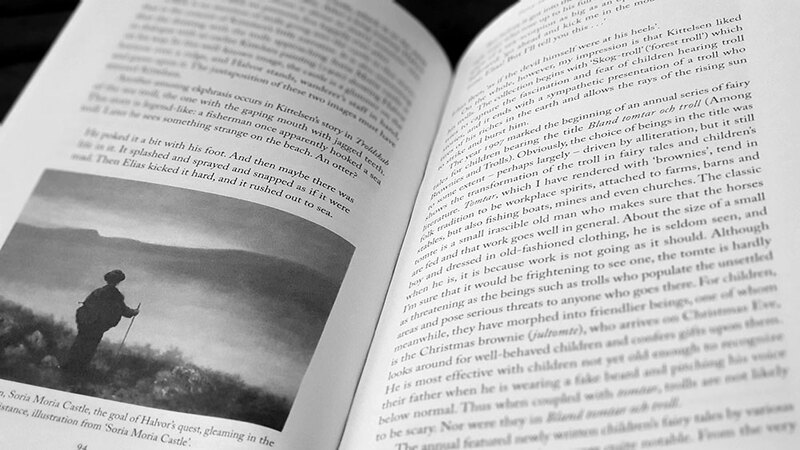 Lindow notes that Werenskiold’s work contains a style of illustration (which would come to dominate in that of Kittelsen and others), which sees trolls emerging from and merging with the environment, a “blending of trolls with the materiality of the landscape.” Werenskiold uses the same cross hatching for wood as he does for the trolls that appear in front of it, while Kittelsen’s trolls are often show in symbiosis with the forests from which they issue, with relatively tiny trees and grasses growing on their mossy heads and backs. After a discussion of trolls in literature (Ibsen’s Peer Gynt being perhaps the most notable example), Lindow gives a survey of trolls from a broader cultural viewpoint, in particular as they are marketed to children. 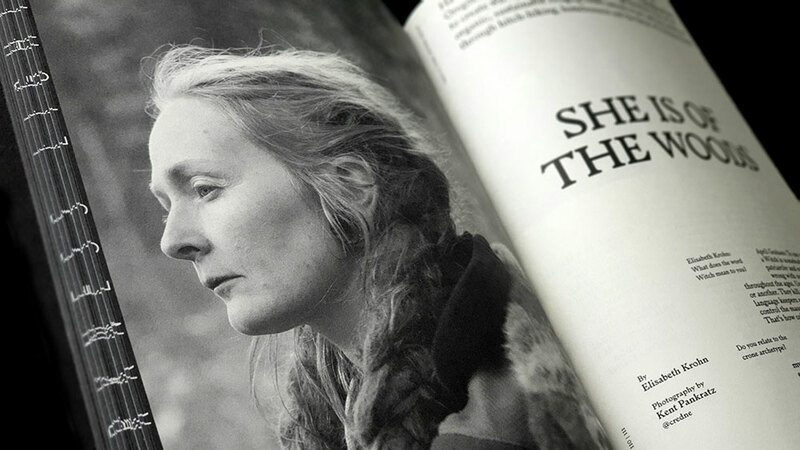 This allows for brief mentions of works by the likes of Tolkien, Rowling, as well as a discussion of the familiar diminutive troll dolls and their then nascent feature film. He then concludes with an epilogue for the digital age, focusing on the use of ‘troll’ as a designation in digital discourse, where the characteristics of the Viking Age troll as an unwelcome and disruptive force from the outside have been renewed with vigour. Sources are not cited within the body of Trolls: An Unnatural History and instead, Lindow uses an area following the epilogue in which, in sections for each chapter, he discusses the various sources, providing them with either broad context or as specific recommendations. 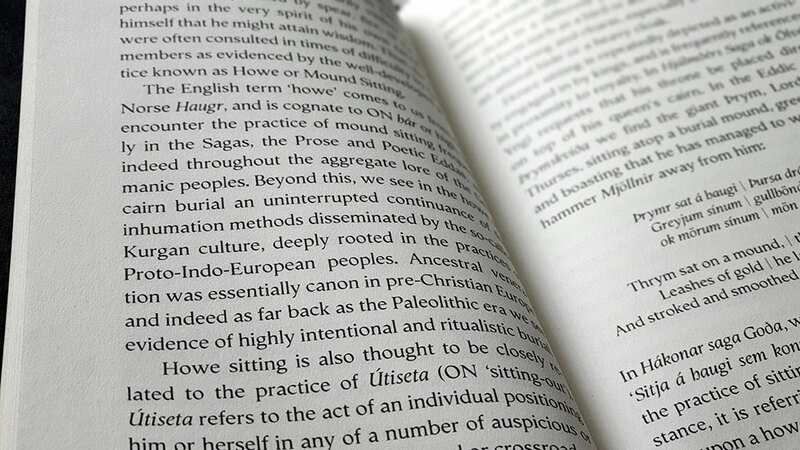 This is an interesting way to do it, giving the reader the opportunity to look thoroughly at the source material, but without distracting the flow of the body with footnote, endnotes, or goddess forbid, in text citations. 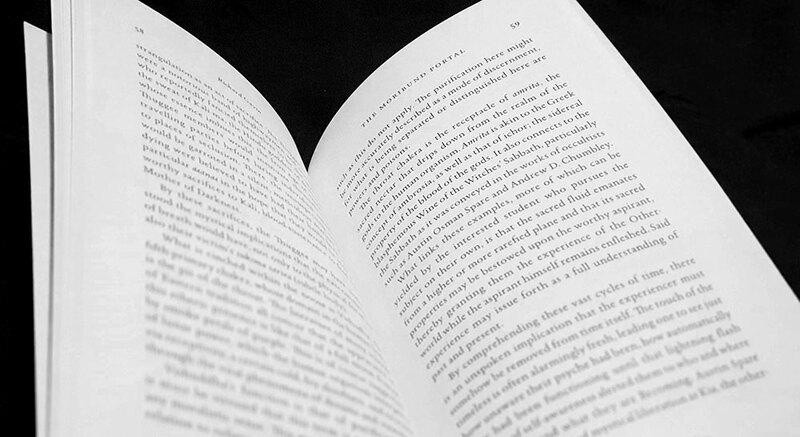 This reflects Lindow’s writing style throughout, which is popular rather than academic and theoretical, engaging the reader with an erudite manner that is still approachable. 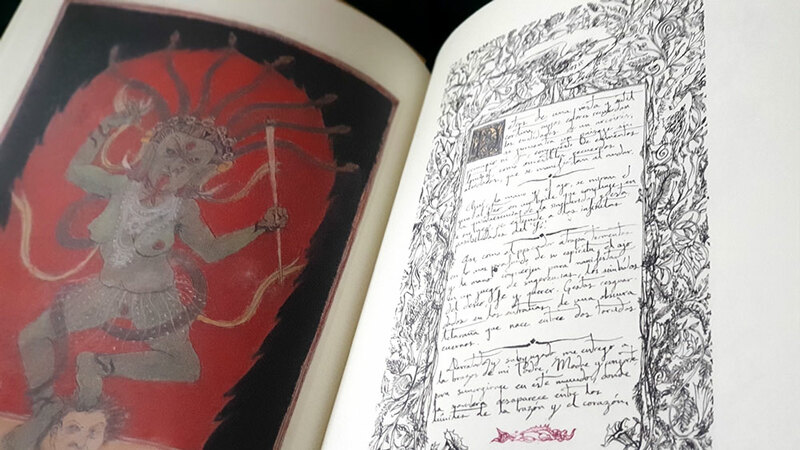 Trolls: An Unnatural History binds its 160 pages and dark grey endpapers in a red cloth, with the title and author foiled in gold on the spine. 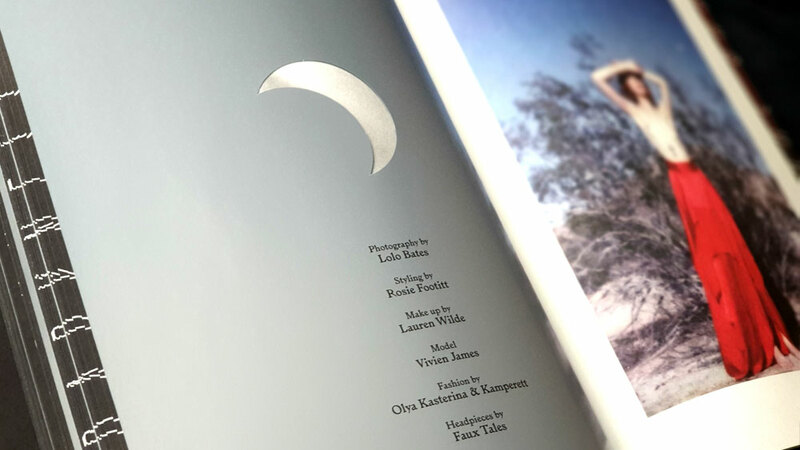 This is then wrapped in a glossy dust jacket with the aforementioned image by Bauer on the front. 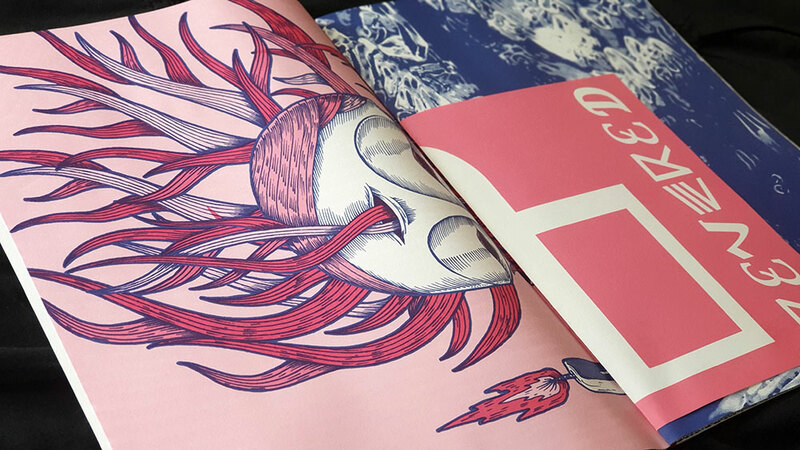 Images are featured throughout, particularly in the fourth chapter with its focus on visual depictions of trolls. 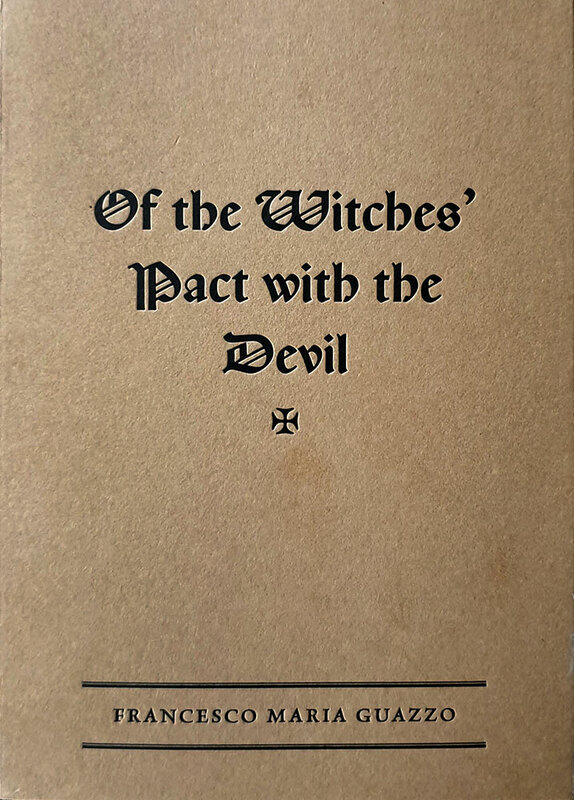 Originally released in 2010 as the broadly titled Wyrdstaves of the North, this book from Nigel Pennick has now been rereleased in 2019 by the Inner Traditions imprint Destiny Books, with a new title that is even broader, but with a subtitle that is more specific. As this subtitle indicates, the focus here is on a version of the 29 runes Anglo-Saxon Futhark (itself an expansion of the 24 runes of the Elder Futhark) that around 800CE had four more runes added to it, thereby completing a fourth aett/airt with Calc, Cweorth and Stan, and one standalone final rune, Gar. 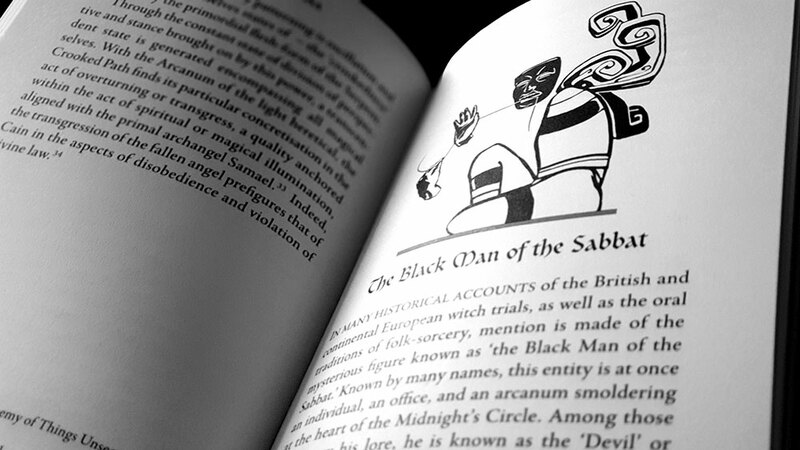 It’s impossible to overstate Pennick’s role and influence in contemporary runic magic, being something of the English counterpart to the American Stephen Flowers, with books by both authors sitting alongside each other in the shelves of Scriptus Recensera and surely many other occult libraries. 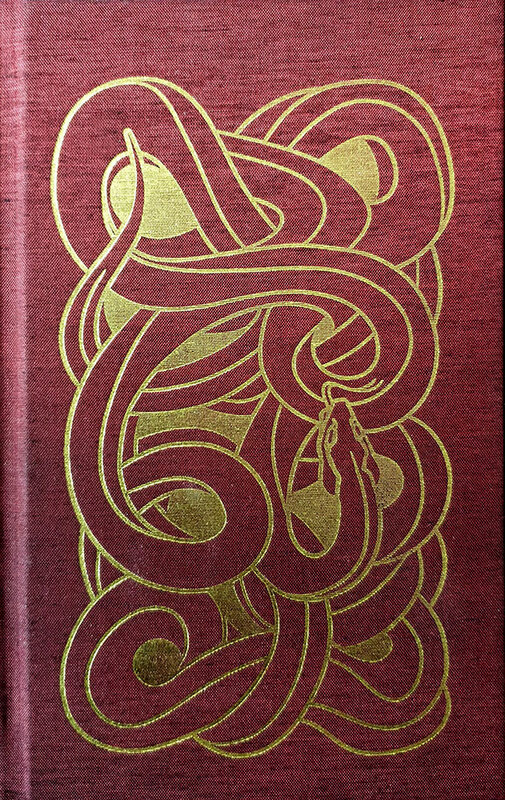 While Pennick has dealt broadly with all manner of runes and other elements of paganism and folk traditions over the last forty years, the Anglo-Saxon Futhark and its Northumbrian variant is not something he has shied away from, and many of his books include its additional runes as a matter of course. 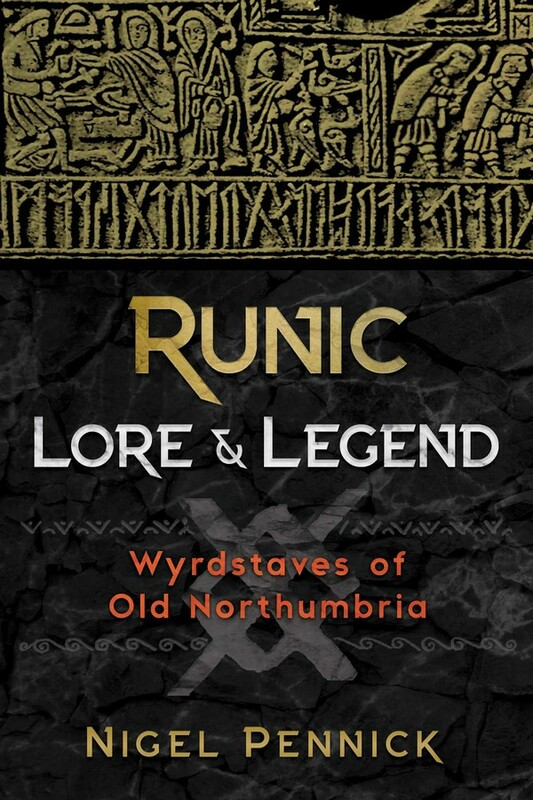 With Runic Lore & Legend, this inclusion becomes a focus and Pennick contextualises the futhark within its Northumbrian locus, a site where various cultures and traditions intermingled. This context is substantial and consists of several preparatory chapters, rather than diving headfirst into the runes themselves. After a brief but comprehensive survey of Northumbria’s history of invasions and colonisations, Pennick turns to a considerable meditation on the place and space, discussing what he titles the spirit landscape of Northumbria. Here, he discusses various features of the land and how they would have been perceived and used as part of a metaphysical framework, and how this use evolved over time with the successive waves of colonisers. 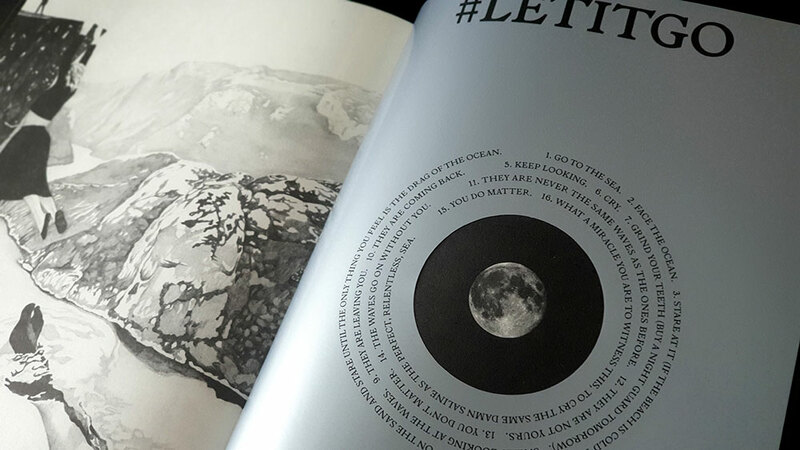 It’s an effective way to preface what follows, building a solid and palpable sense of place. This purlieu is contextualised still further in a spatial and horological sense with a chapter on Northumbrian geomancy, in which Pennick talks of the division of the landscape and the year into quarters and then eights. This isn’t something necessarily unique to Northumbria, or to Pennick’s writing for that matter, and reflects practices found throughout Germanic Europe, from which he draws examples by way of comparison. The sections on the runes themselves, divided into chapters for each airt, uses a familiar pattern, with each rune (along with its name and core meaning) acting as a heading, followed by usually up to a page of explanation. 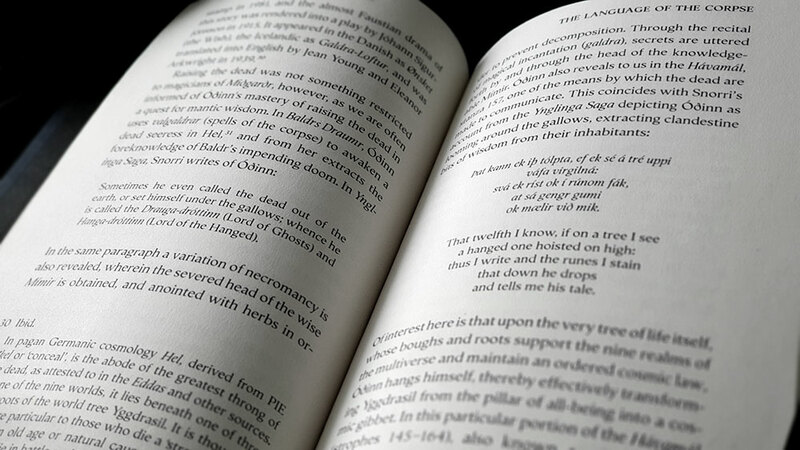 These explanations give a synopsis drawing from rune poems, usually The Old English Rune Poem, naturally, along with examples from a concept’s mundane equivalent, suggestions of magical usage, and closing with tree and herb correspondents. 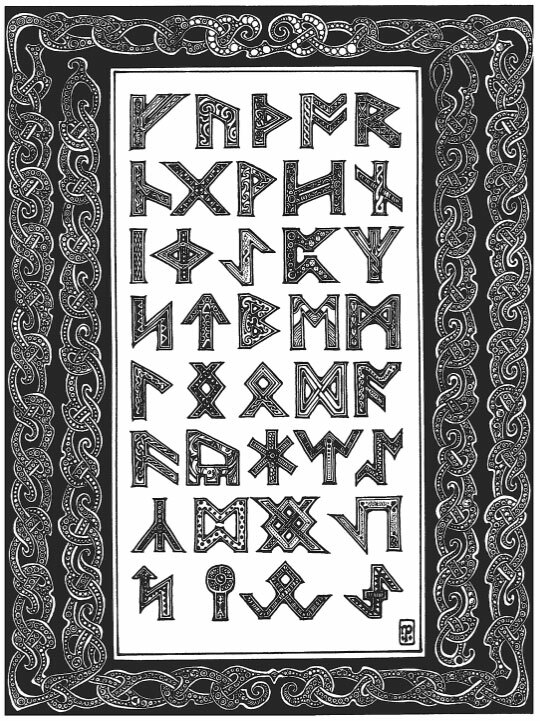 Pennick concludes Runic Lore & Legend with several chapters investigating examples of the runes and their import in Northumbria and its legends. This effectively allows for a greater exploration of themes associated with a select few runes, as not all are covered. 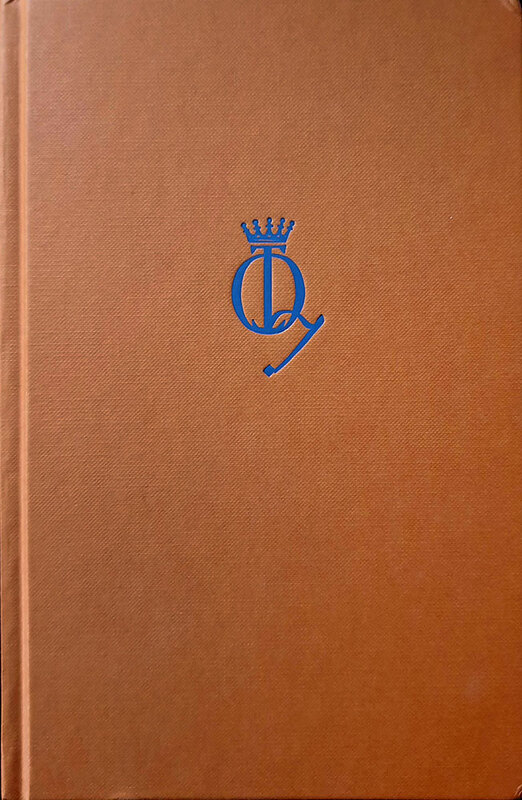 Up for a greater focus are Haegl and the symbolism of the number nine, along with the magical use of knots and knotwork patterns; Ing and various ideas associated with kingship, including divine kings and the Christian perpetuation of this concept of apotheosis with canonisation of saints; and Yr and a raft of associations with archery. 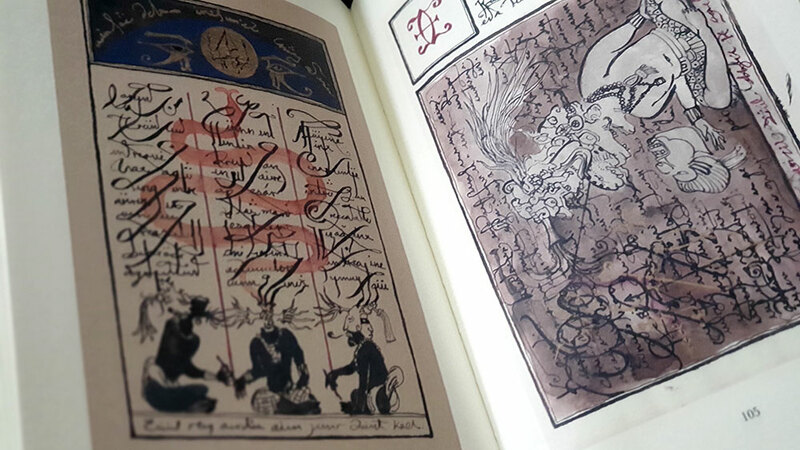 The most significant one, in size as well as relevance to this reviewer, is a deep dive into serpent legends as a manifestation of the Ior rune and Iormungand. Given the amount that Pennick has written on these subjects over the years, anyone familiar with his work will find certain areas that are, well, familiar. 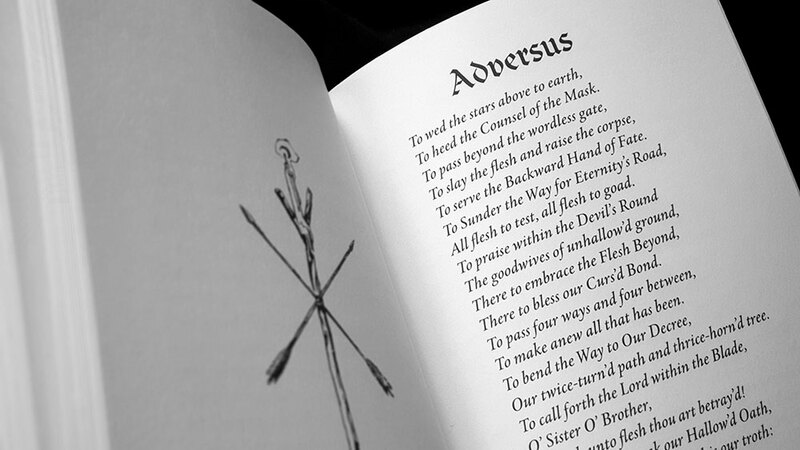 The explanation of each rune is particularly notable for this, with the symbolism consistent, as one would expect, and while the entries are not simply cut and pasted from Pennick’s previous publications, it’s clear that they provided the template for what is here, albeit with significant editing and rewriting that moves it beyond lazy regurgitation. 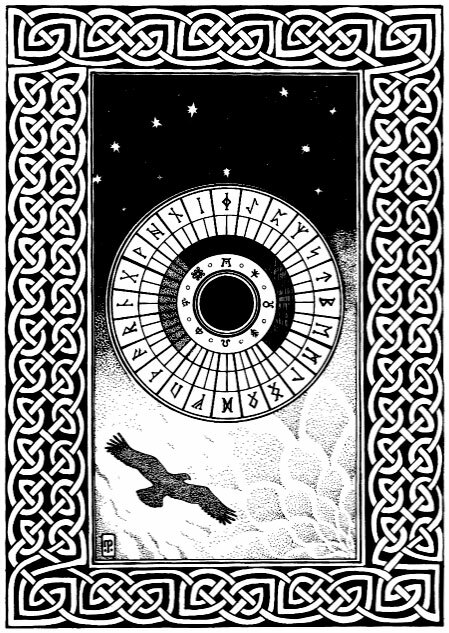 The same is true with images, where there’s a return of some illustrations used in other Pennick books, such as his illuminated runes (which someone needs to digitise and turn into a font) and a rune circle with bird in flight, as seen on the cover of the classic Runic Astrology from 1990. 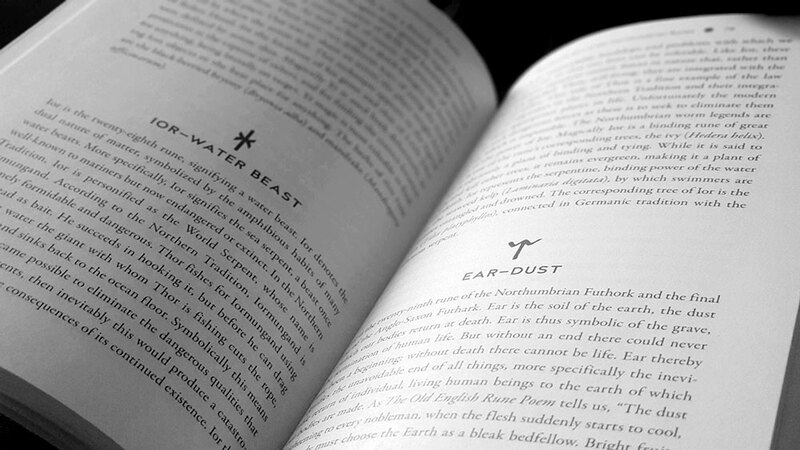 Runic Lore & Legend is laid out to the usual high standard of Inner Traditions/Destiny Books, with text design by Virginia Scott Bowman and layout by Debbie Glogover. The body is set in Garamond, all classic and eminently readable, contrasting nicely with the sans serif Avenir used for subheadings. 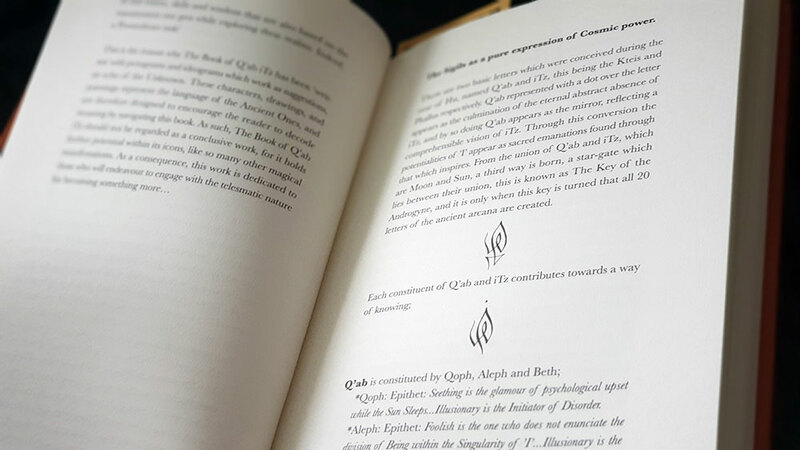 Chapter headings use Mehmet Reha Tugcu’s dynamic Njord face, which also features prominently on the cover, providing a perfect modern type choice that suggests the angular nature of the runes without in any way feeling obvious. The chapter headings sit atop a gradient-feathered photograph of a contemporary runic bracteate, which if we were to be picky (what, moi? ), features the 24 runes of the Elder Futhark and not the full and more appropriate Northumbrian compliment of 33. 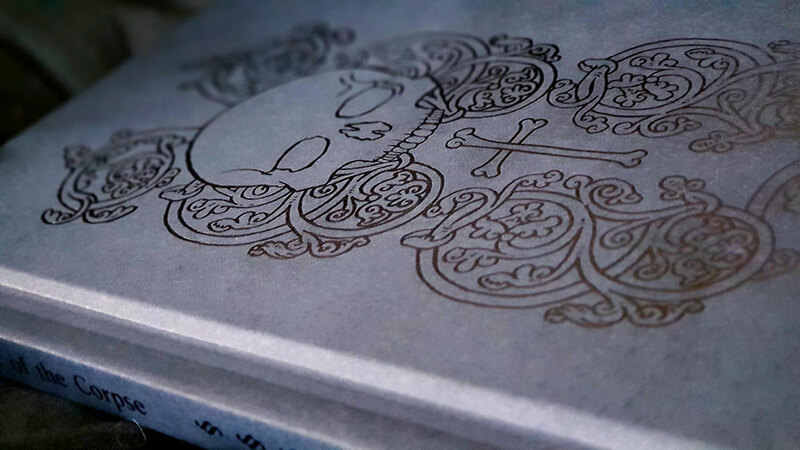 It should also be meanly mentioned that the designers don’t seem to have had access to a runic typeface with all of these 33 characters, as the rune faces used to head up each rune’s section are inconsistent, some crisp and angular, some distressed and some looking bespoke and hand drawn, all with a distractingly obvious variety of weights. 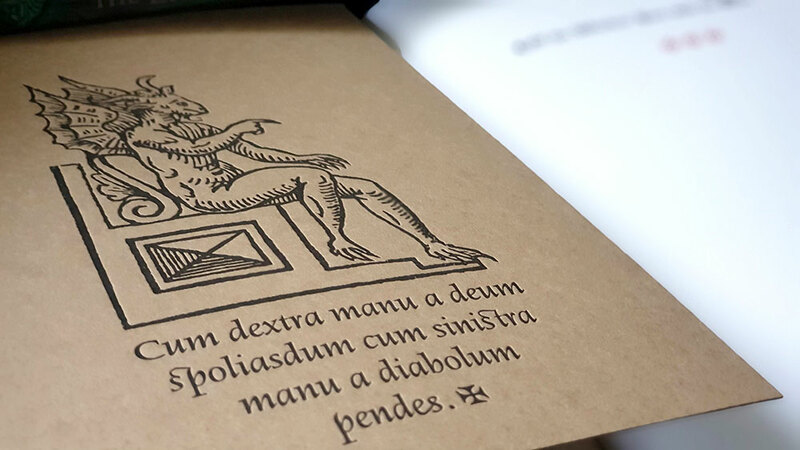 Photographs feature throughout as illustrations, often acting to document Northumbrian features of notes, such as runes in situ, and in one intriguing instance, a lupine doorknocker at a church in York, which Pennick suggests is a representation of Fenrir swallowing Odin. 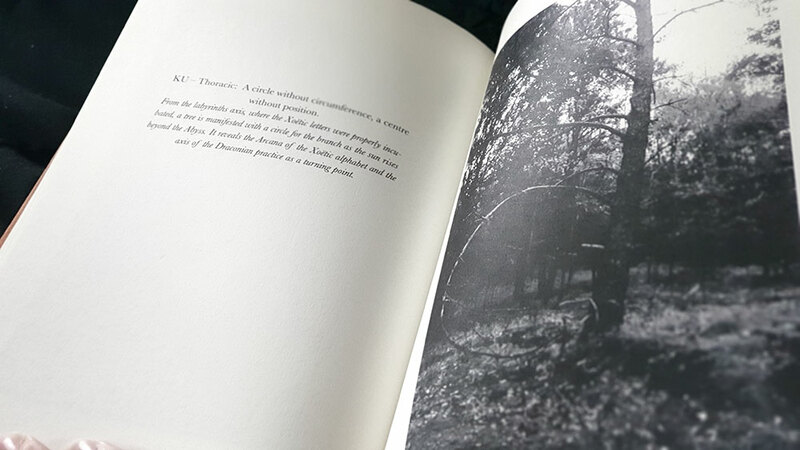 Twinned with these photographs are a selection of reproduced drawings and etching, drawn from a variety of sources and predominantly used to illustrate apropos scenes from folklore and legend.